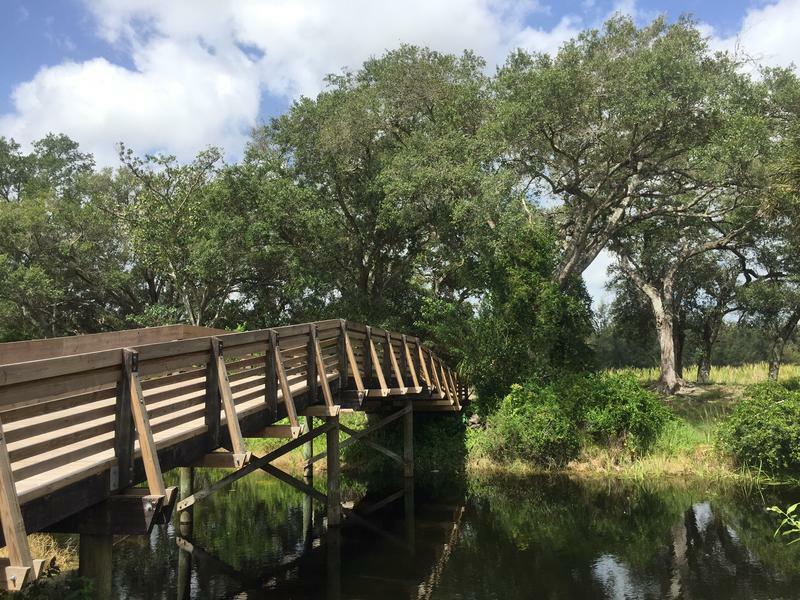 Tree Tops Park in Davie was created using more than $2 million from the federal Land and Water Conservation Fund. More than 180 natural areas in Southeast Florida have benefitted from the fund. In a statement, members of the Save the Land and Water Conservation Fund -- a national coalition of more than 1,000 conservation and recreation organizations -- said they're "cautiously optimistic" Congress will reauthorize the fund eventually. But for now, no money is being put aside for the fund's parks and projects. 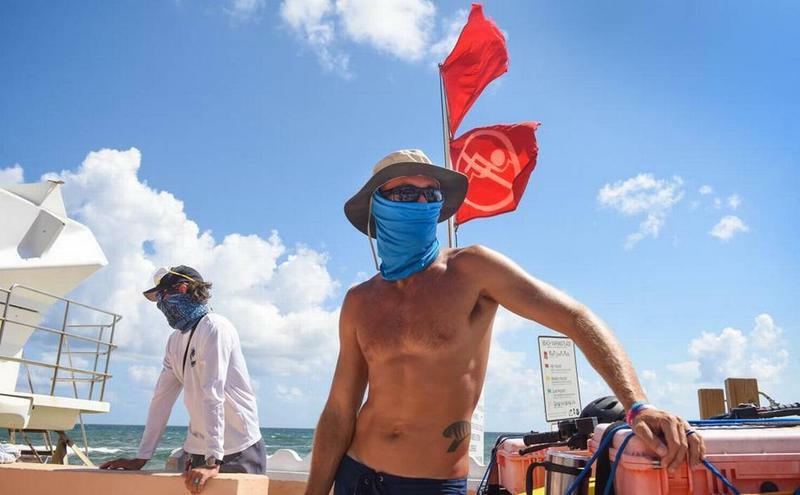 In an interview last month, the president and CEO of the Florida Wildlife Federation told WLRN he and other conservation leaders want the next reauthorization to be permanent. 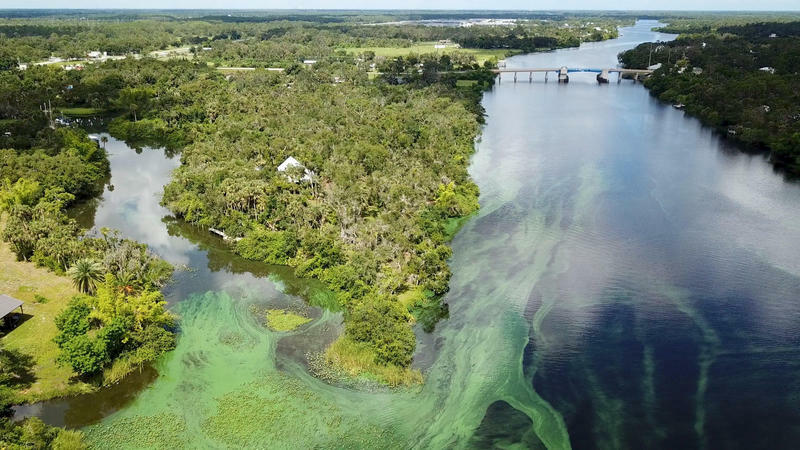 A federal program that’s provided more than a billion dollars to protect and preserve natural areas in Florida is at risk of losing its Congressional authorization.